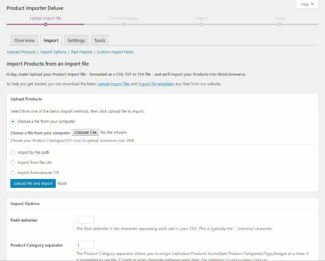 Hi WooCommerce store owners, the 2.2.1 Plugin update is a minor Plugin release resolving import issues affecting some non-www stores as well as SSL sites with weird certificates. 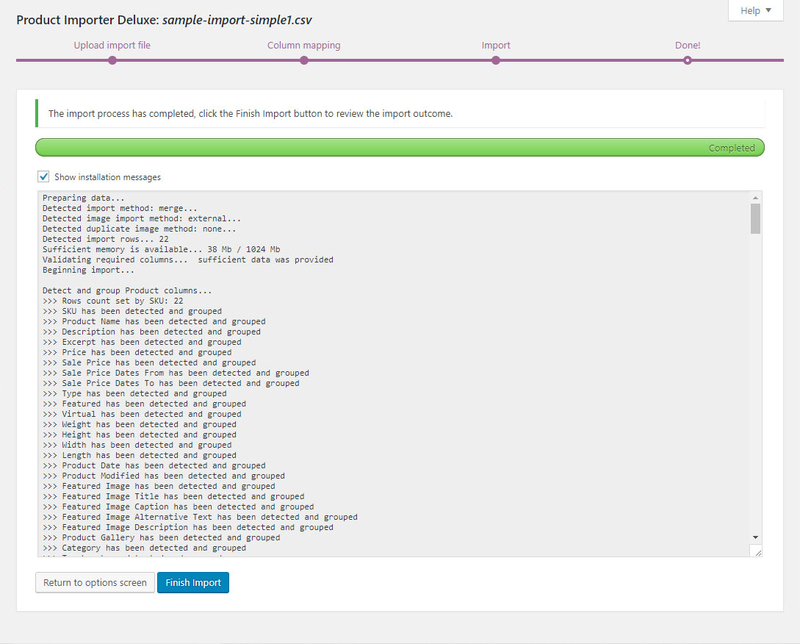 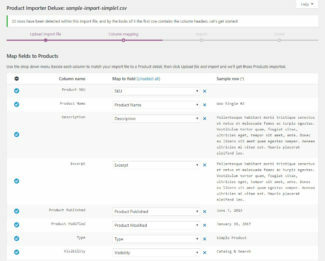 Import support for WooCommerce Unit of Measure has been added and better logging and validation reporting is now available at import time. Hi WooCommerce store owners, the 2.2 Plugin update is a minor Plugin release adding additional import logging when merging Product Variations and refreshes the import UI to match WooCommerce 3.1. 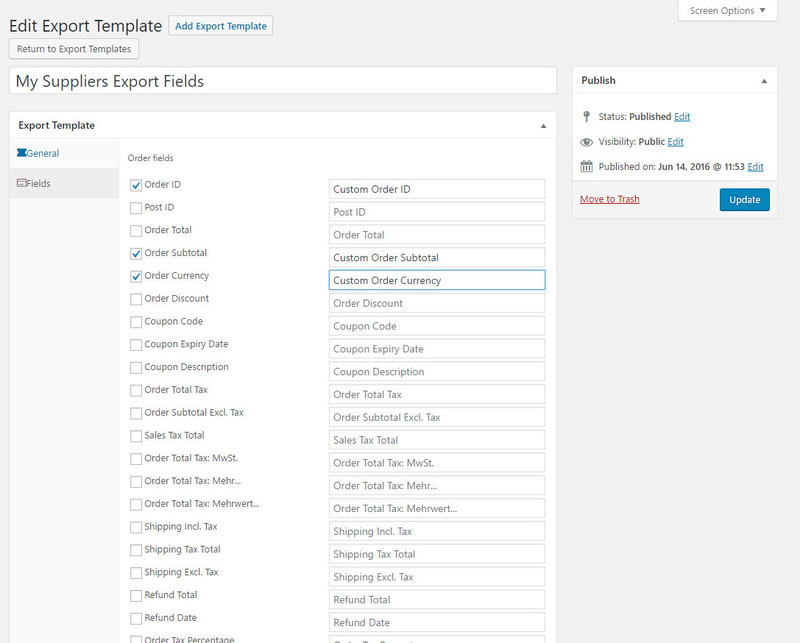 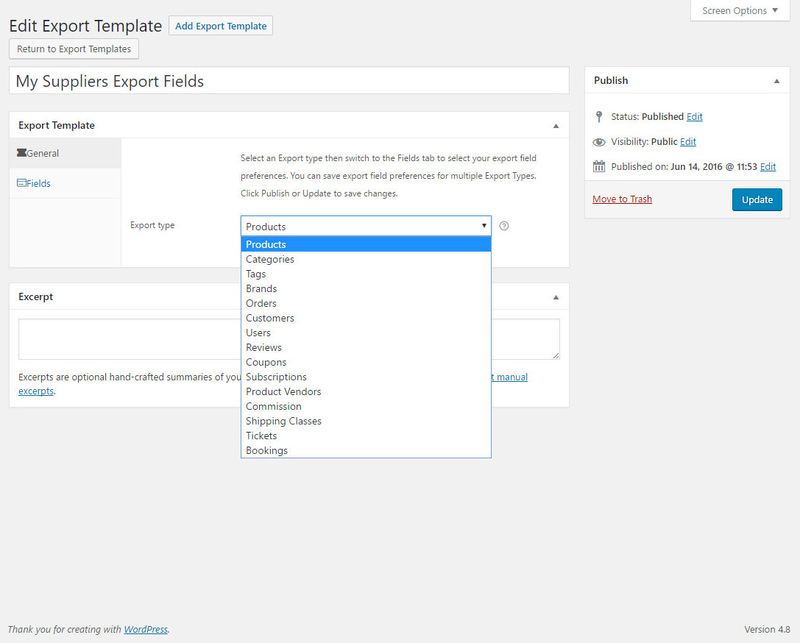 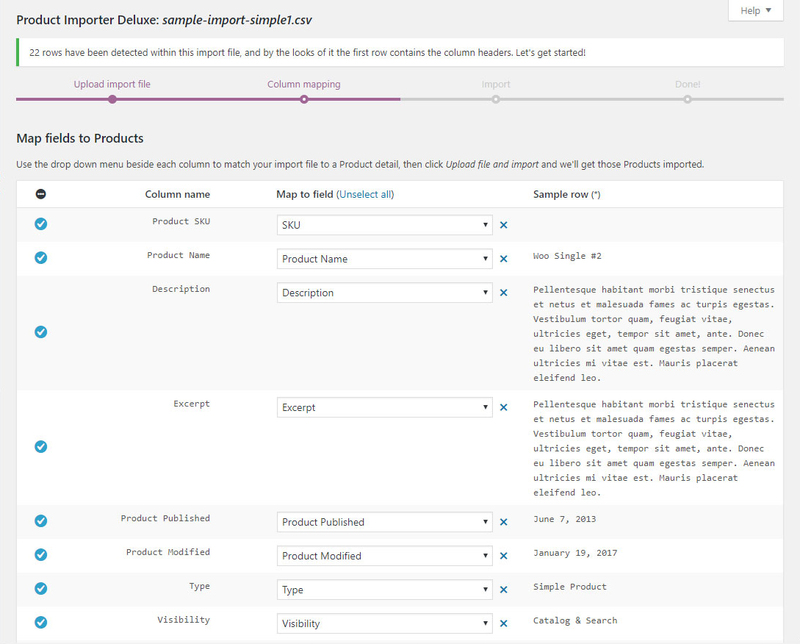 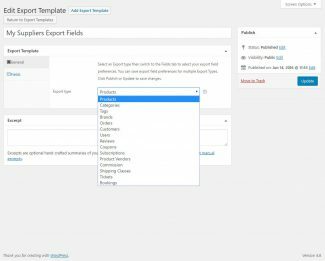 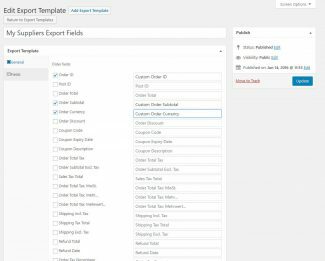 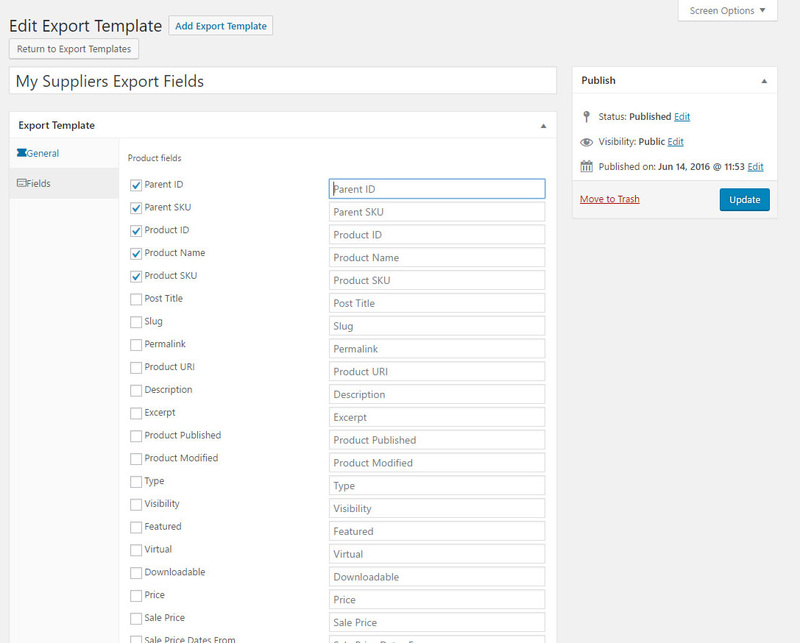 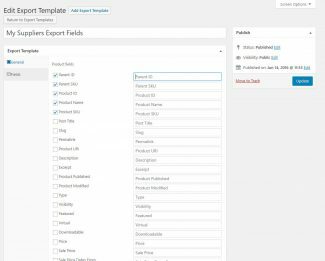 Hi WooCommerce store owners, the 2.3.5 Plugin release is a minor Plugin update adding support for field labels within Export Templates, you can hide excess Export Types from the Quick Export screen, plus fixes for the Order Time and Order Shipping Method ID’s. 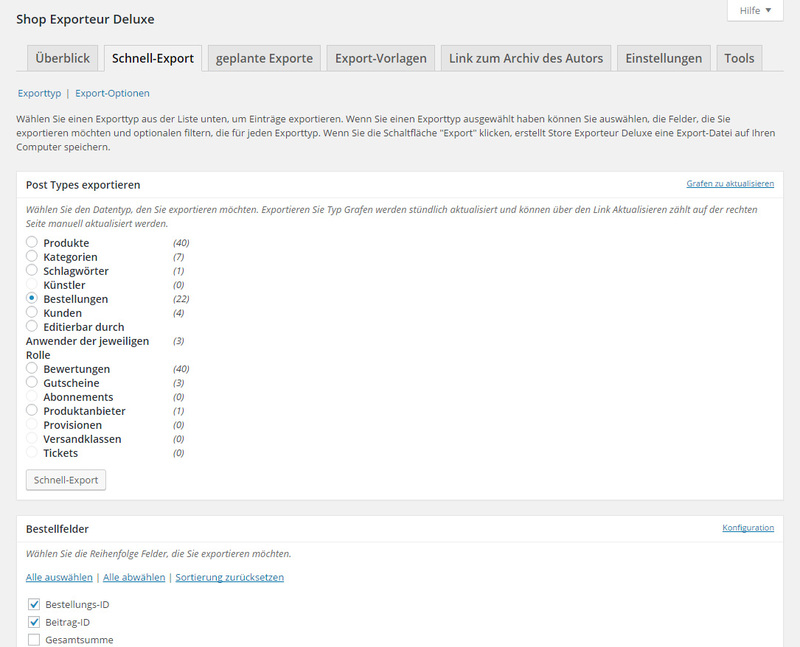 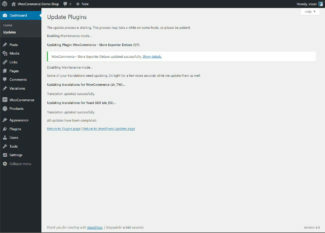 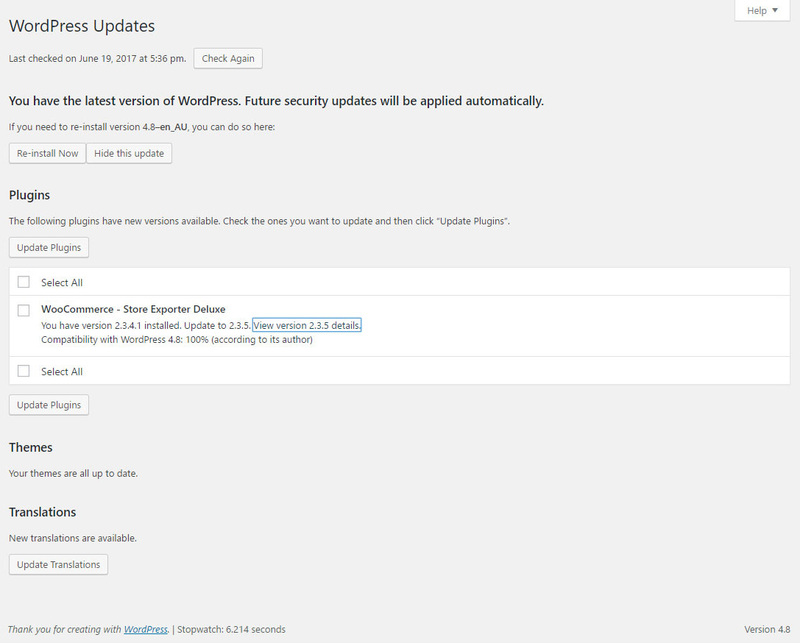 Plugin updates appear within the Dasboard > Updates panel and within the Plugins screen. 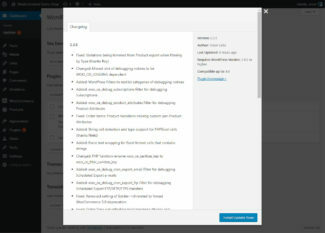 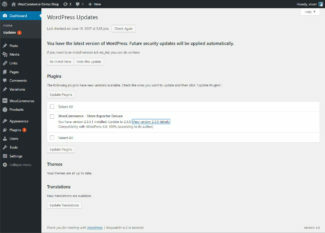 The most recent changelog displays for each WordPress Plugin by clicking “View version … details”. 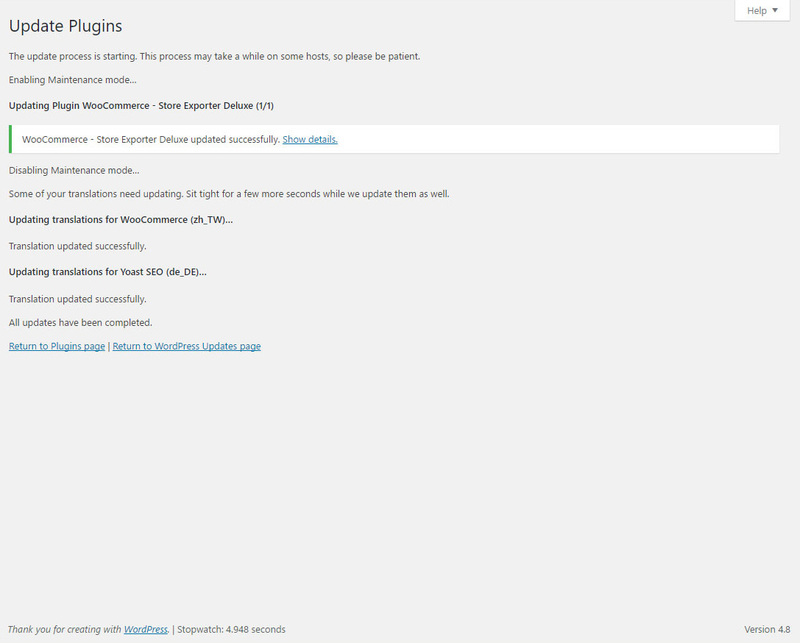 The automatic Plugin updater is happily chugging away.